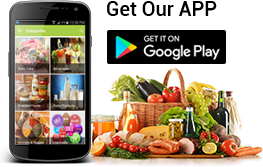 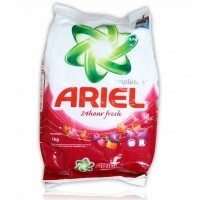 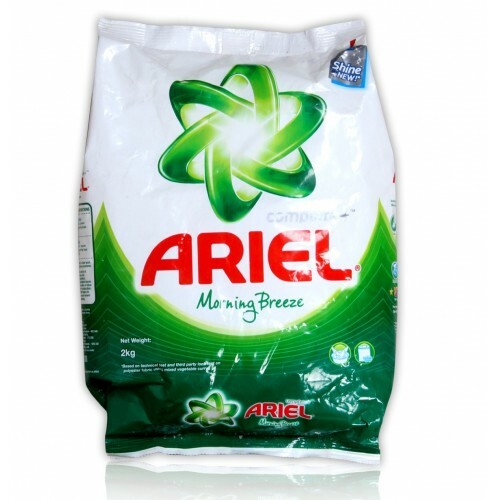 Ariel offers you the detergent powder that brings whole shine to your clothes. 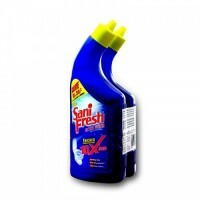 It is best at removing the toughest of stains, since it has got 100% dirty removing power that maintain your clothes shine like New. 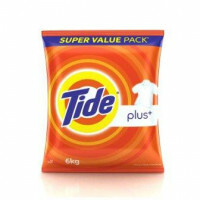 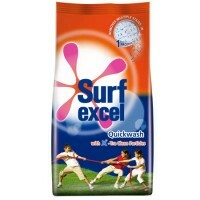 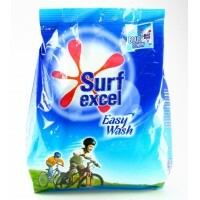 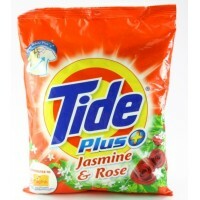 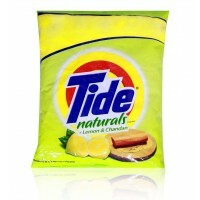 It can also be utilized in hand wash or in top loading washing machines. 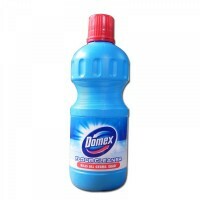 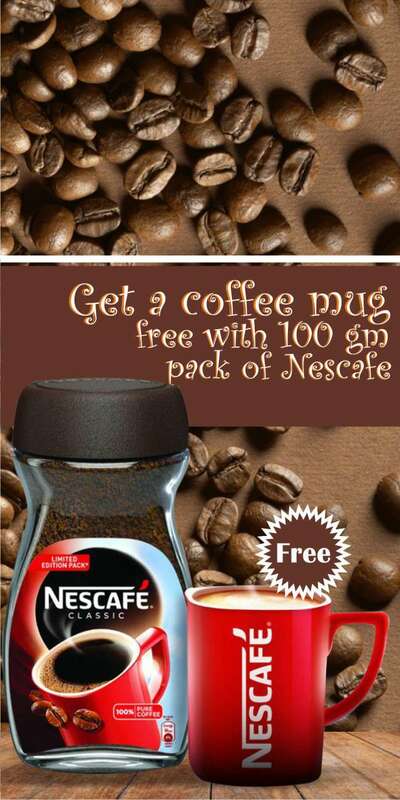 3 in 1, Kills 99.9% germs, Cleans tough stains, floral fragrance. 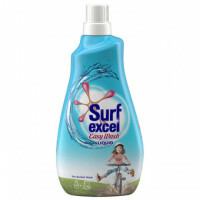 Safe on all surfaces. 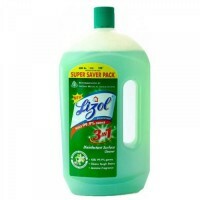 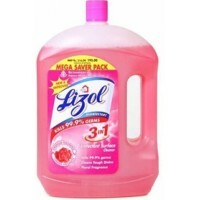 Ingredien..
Lizol Jasmine Disinfectant Cleaner destroys 99.9% of germs, cleans and takes away dirt and powers th..
Ariel Complete 24 Hours Fresh that removes stains from your clothes successfully and leaves a fresh ..